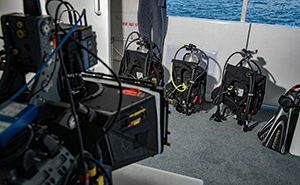 Our philosophy about rental gear is simple. Make educated purchases on your own time. In the meantime, we’ll be here to help provide gear that you can trust. We don’t keep rental gear on the rack that we don’t use in our classes. So, all of our gear must be safe and well-maintained. 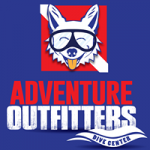 After every dive, Adventure Outfitters thoroughly cleans and rinses equipment to give you the most-comfortable and safe gear. This also allows you to test out gear that you may want to use in the future. You can rent gear by the day or we have a discounted rate for the week. We require a Release of Liability/Assumption of Risk Equipment Rental Agreement form for any rental. Gear that is turned in without being rinsed, will be charged a “rinse” fee.